Inheritance refers to things passed down to you, through your family when someone dies. If you are an heir, you are next in line to receive whatever is being passed down the line when a parent or guardian passes on. In some cases, people are appointed as heirs even though they have no blood relation. Inheritance is a legal term and must comply with all probate and intestacy laws. When someone dies and a death record is formed, all their assets are transferred to their surviving heirs through inheritance — the will designates who gets what. Inheritance can include cash, houses, cars, stocks, other securities or financial assets and valuable belongings. 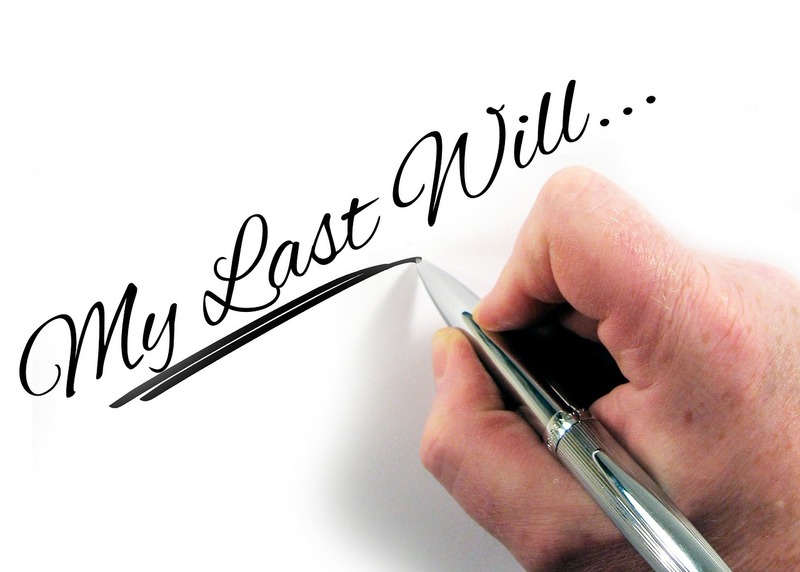 Wills are drafted during the estate planning process usually with the person’s family lawyer. If the person who died did not have a will, then things quickly get complicated and legal battles can ensue. The probate courts decide all matters regarding wills and the division of assets, especially when there is no will. Some people draft their wills with conditions so you may inherit a significant sum of money or property, but you can only receive it after a milestone like turning 25 or graduating college. These stipulations are the deceased’s last wishes, and they are perfectly legal. If you die without a will, it is called, dying “intestate”. What this means is that the courts will decide how to divide up your entire estate including bank accounts, real estate, belongings, cars, and everything else you own. These laws are called intestacy laws. A probate court judge designates a specialist to locate the next of kin and inform them of their inheritance. Once all the probate taxes are paid, then the estate is released. Lack of Valid Execution - this ensures that the will was signed correctly and valid based on legal requirements. Lack of Knowledge or Approval - if someone else files a will for you and you are unaware of it, then later after you die, it could be contested. Undue Influence - this is when someone is threatened or pressured into signing a will that they would otherwise not. Fraudulent or Forged Wills - these are illegal copies of wills that were not created or executed by the actual person. Will’s Provisions - if a will unfairly divides up assets in a way that is not pleasing to the recipients, the will may be contested. If you are going to challenge a will, you will need a probate lawyer. They will know the process and how best to proceed to get the legal outcome you desire. If you are unhappy with the terms of someone’s will, sit down with a probate lawyer to see if there is anything you can do to challenge it. Inheritance tax is the money you must pay the government on the property and assets you receive as part of your inheritance. The amount you will have to pay is based on the total value of your legacy and your relationship to the person who bequeathed it to you. The amounts range from 0% up to 18% of the entire estate value. 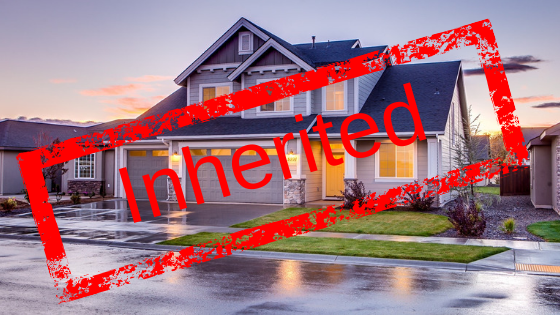 Inheritance tax is not a federal tax, but state and only six states (Iowa, Kentucky, Maryland, Nebraska, New Jersey, and Pennsylvania) impose them. In some cases, spouses are exempt from inheritance tax. The closer you were to the deceased, the less you pay, the more remote the blood connection, the higher the tax rate. 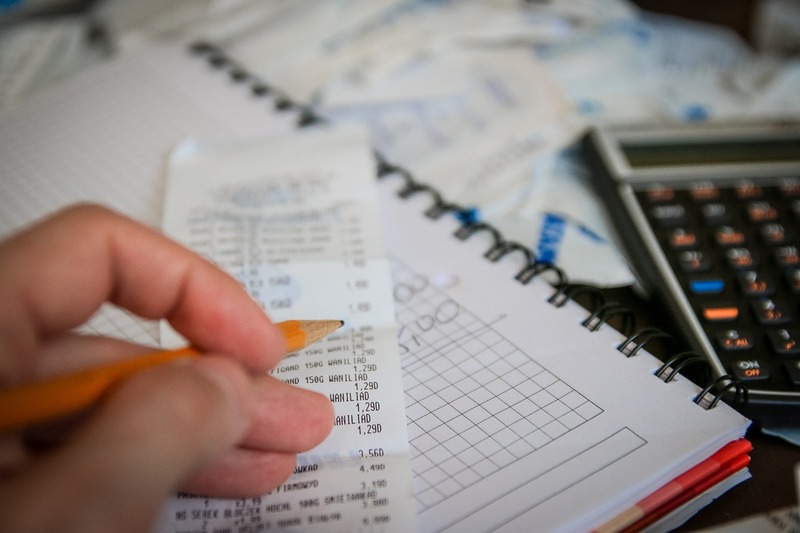 However, estate tax refers to a federal tax imposed by the IRS on the total value of the deceased’s estate, which must be paid before it can be doled out to relatives. Estate taxes are only relevant if the whole estate is more than $11,180,000. If you do inherit a considerable sum of money or valuable assets, it might be prudent to consult a financial planner to help you manage it. If you are not used to wealth, you can quickly lose it all. There are specific ways to protect yourself against taxes (tax shelters) and ways to invest that keep your inheritance making money for you year after year. It is always a good idea while your loved ones are alive to encourage them to file a legal will and divide up their assets how they want, it also reduces the chances of becoming a financial scam victim.